Our store is closed for the season. However our Pops are available all Winter a few doors down at The Video Underground. 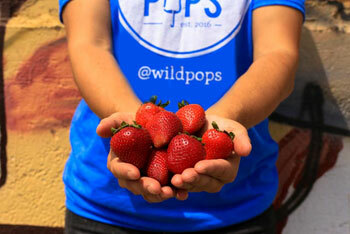 For partnership, wholesale, or event inquiries please contact us at skg@wildpopsusa.com or in the form below.